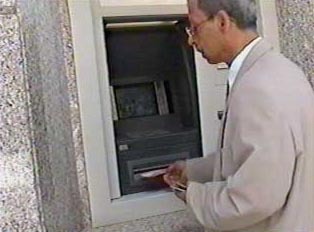 In summer, Moroccan banks tend to be open Monday through Friday from 9:00 a.m.-1:00 p.m., whereas in the cooler season, hours change to 8:30 a.m.-12:00 noon and 2:00-4:00 p.m. Banking is highly convenient due to the many local and international banks located throughout the cities. One can change money both at banks and at exchange bureaus. The daily rate of exchange is used in both institutions and can be found in the daily newspaper. Fees and commissions will vary from place to place. ATM machines are located outside of all banks, and occasionally at open stands on city streets.